Jalal pursues this question diligently, methodically investigating the relationship between the Muslim League and its varied constituents. She thoroughly exposes the province-level pressures navigated by Jinnah, his lieutenant Liaquat Ali Khan, and other Muslim Leaguers as they made their claim to represent all of India’s Muslims. 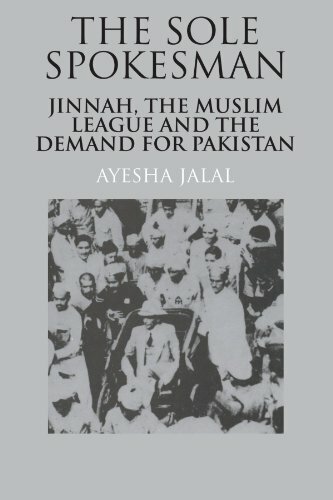 Jalal charts the notion of Pakistan as it gains strategic viability and as Jinnah advances himself as the “one man to deal with” in Indian Muslim affairs. Pakistan thus emerges variously as a threat against Congress, a bargaining tool with the British, and a rallying cry for once disparate Muslim factions. Jalal’s analysis of the continued deterioration of relations between Muslim League and an obstinate Congress following the instatement of Louis Mountbatten, India’s ultimate viceroy, provides perhaps the most compelling passage. 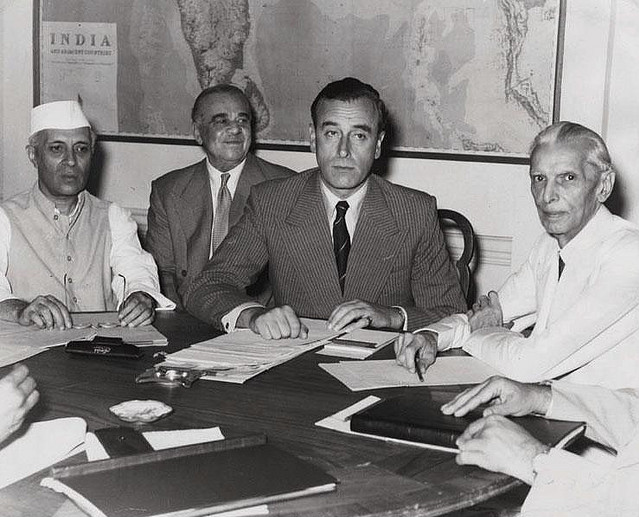 London’s desire to maintain a firm bond with a strong central government in the Subcontinent, along with the quickened pace of British withdrawal upended Jinnah’s underlying agenda in Bengal and the Punjab and confirmed Pakistan as a political reality. The possibility of a single Union of India collapsed and a truncated Pakistan emerged from Jinnah’s longstanding bluff. The answer to Jalal’s query thus boldly challenges earlier scholarship on Indian communalism and paves the way for a host of new questions on the origins of Pakistan. Jack Loveridge’s review of Jawaharlal Nehru’s biography.